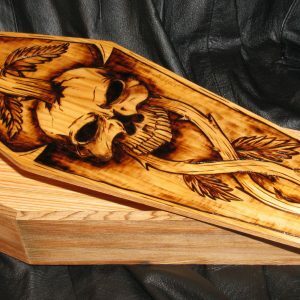 Yes, its human…yes, it’s a finger bone…yes, it’s cool as hell!! 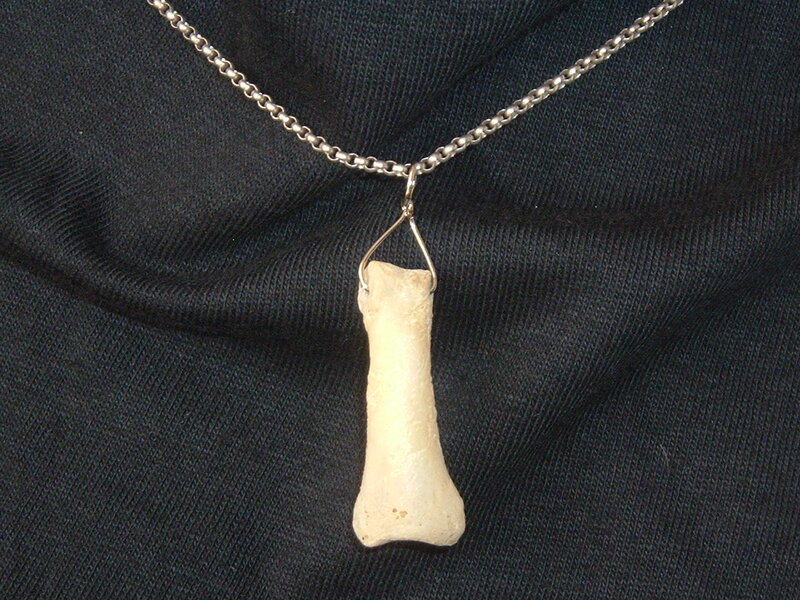 This REAL human finger bone necklace is a fantastic conversation starter (or ender…)! This bone is from the long bones of the hand and measures around 1.5 inches long. 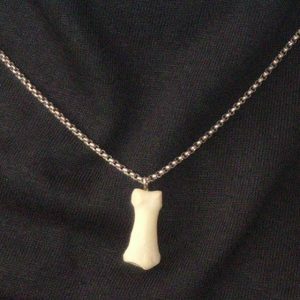 Each bone is different, so no two necklaces are the same. Silver chain is included. 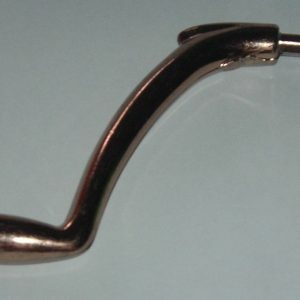 I guarantee that you will be the only one of your friends with one of these babies! !